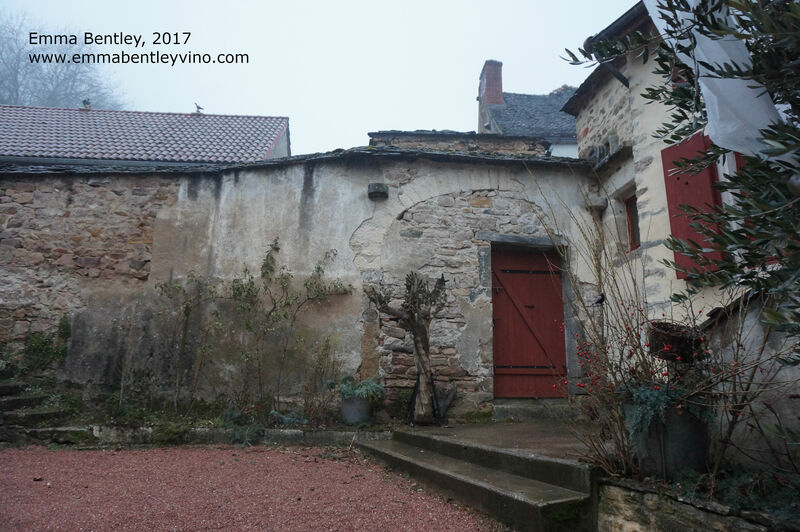 It was on one distinctly grey and damp afternoon in late January that our car wound its way through the vineyards of Burgundy, up towards the small area of Maranges, just south of Beaune. I was with two of the Maule brothers (producers of natural wine in the Veneto) accompanying them as a translator and willing drinking companion on a short road trip through France. The Maranges AOC is also one of the youngest; it was granted AOC status in 1988-89. It produces nearly all red wine (156 hectares are planted with Pinot Noir) but there is also some Chardonnay too – a mere 10 hectares. 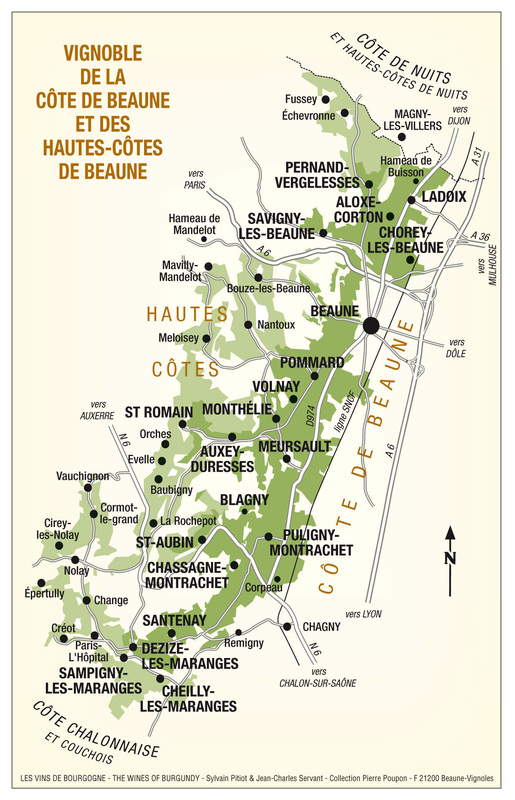 Domaine des Rouges Queues is a very small winery, owning just 5.5 hectares of vineyards (roughly equal to 13 acres) split over 15 different plots in 10 different appellations. Isabelle and Jean-Yves Vantey met in the Alps in 1992 – she is Swiss and he was working in a ski resort. 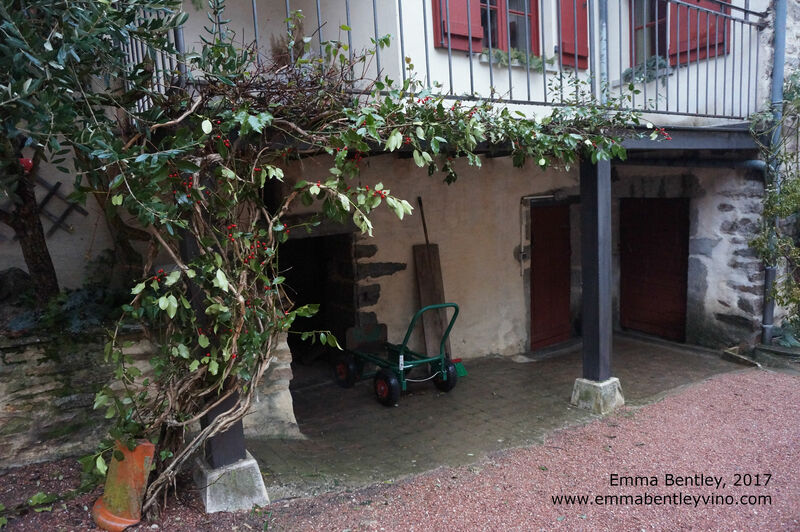 In 1996, they bought the farmholding which today is known as Domaine des Rouges Queues and in 1998, they brought in their first vintage, from just one hectare of land. The name Rouges Queues came from the type of bird (literally, “red tail” but apparently officially known in English as a black redstart) which circled around them while they were restoring the old farm buildings. In the vineyards, they work organically (since 2003-04) and also biodynamically*. Nearly all the work is carried out by hand – but in the two premier cru vineyards, they work with a horse. At harvest, the grapes are hand-harvested, de-stemmed and left to ferment in wooden barrels without adding selected yeasts. The élevage will typically last one year, The resulting Pinot Noirs are vinous, balanced and attractive, even in hot years such as 2015. There were two main points which came across during our tasting. The first was their sense of humour! The photo at the top of this piece is of what Isabelle calls her iStone. They also like to put together light-hearted videos during harvest. I may just put a link to one at the bottom of this page…. 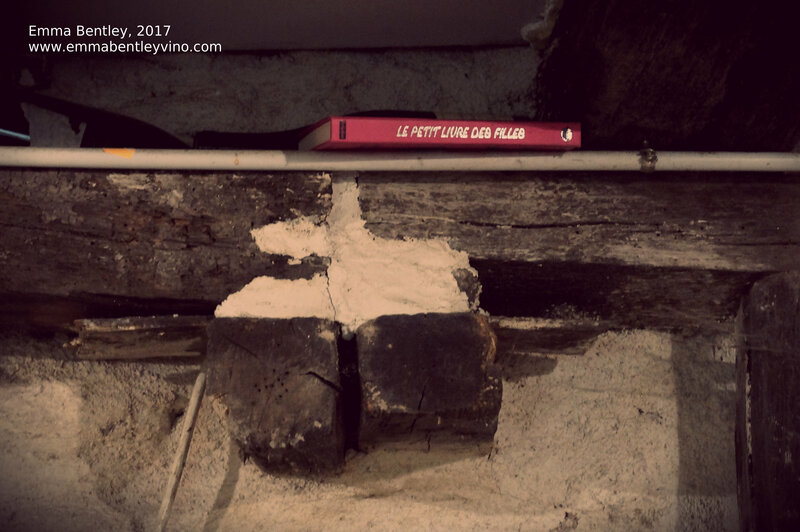 I also noticed a little, bright pink book tucked away under one of the rafters in the cellar. “Le Petit Livre des Filles” it was called – “The Little Book for Girls.” I enquired and they giggled. Apparently it’s full of comical tips for teenage girls on “how to pass for a flamenco dancer” and “how to eat spaghetti like an Italian.” Especially because of that last point, they’ve lent the book to me and I’m now dutifully studying it! The other thing that came across was unfortunately not so drole: 2016 was a terrible vintage in this area. You may remember that I wrote about 2016 in April here and in May here. 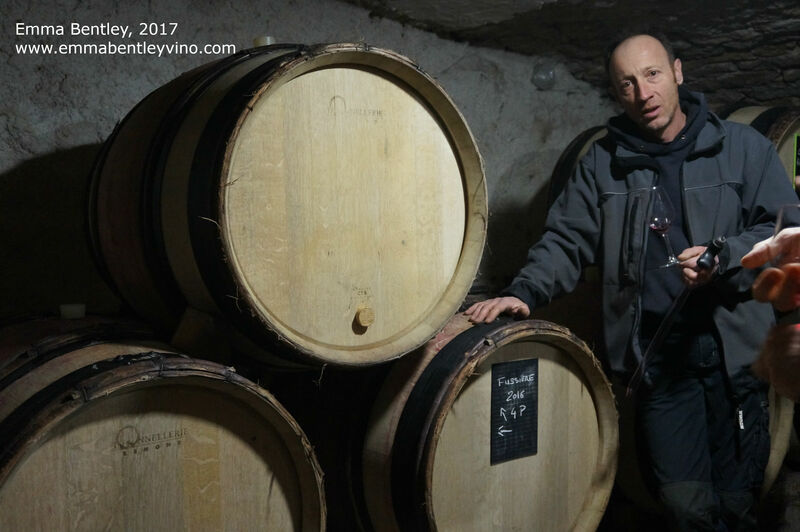 Les Rouges Queues normally make 180 hectolitres of wine per year… but in 2016, after successive waves of hail and ice, the production is just 60 hectolitres. 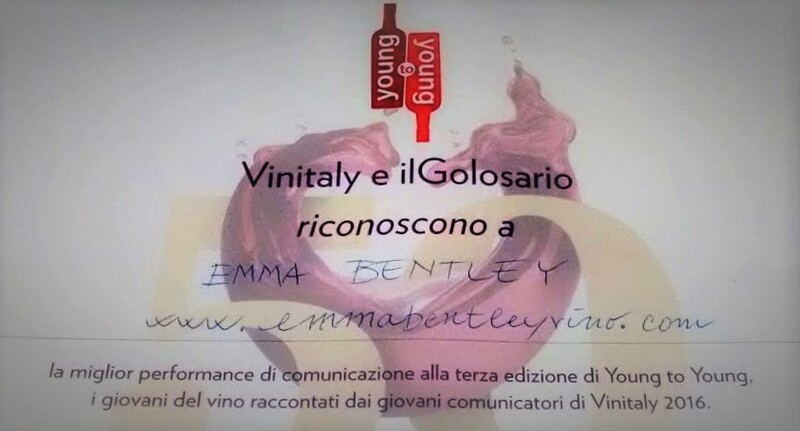 As a result, they are having to restrict the number of bottles sold – only to existing accounts, of course – and they are unable to receive members of the public at the winery because they simply don’t have any wine to sell. 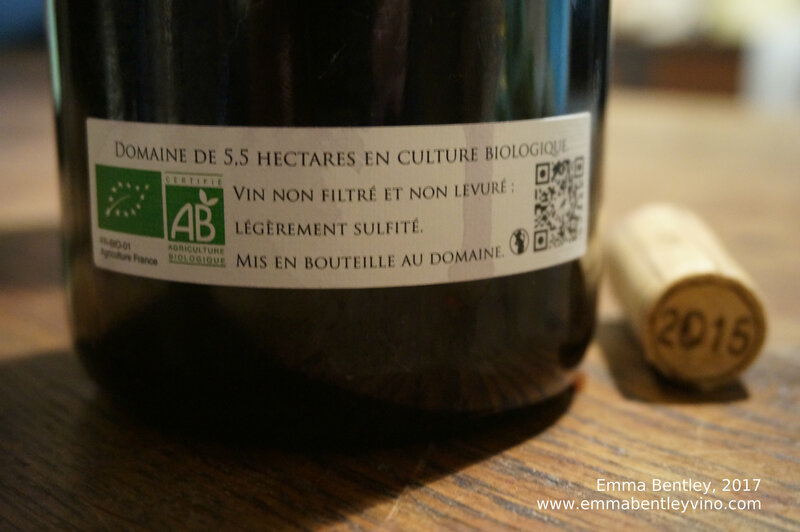 *Talking briefly about biodynamics, they highlight a major flaw in the biodynamic certification process. 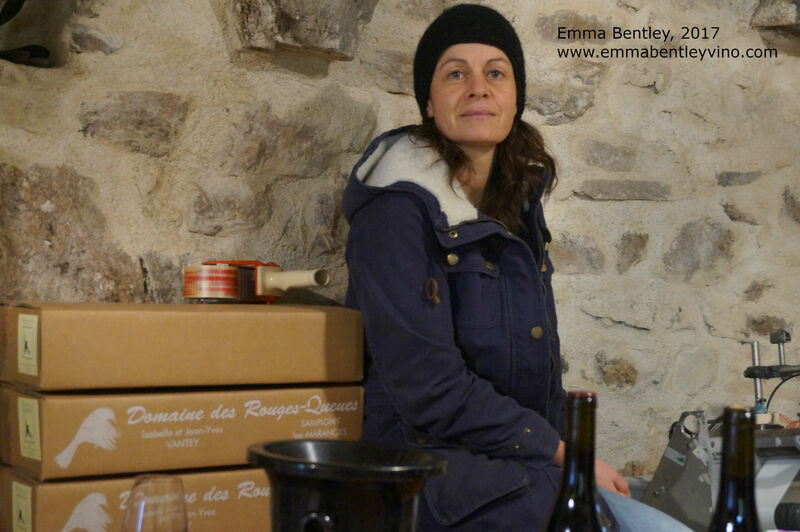 Domaine des Rouges Queues work biodynamically: they do the 500 and the 501 treatments using their own preparations. Actually, these preparations are made by a group of 15 other biodynamic winemakers ranging from the Loire, Chablis and as far as Jura. Demeter sent an inspector to certify Les Rouges Queues’ agricultural practices and the status was refused because Demeter need to see invoices showing that you’ve bought the necessary products! Talk about impossible levels of bureaucracy… I don’t think Steiner would agree.